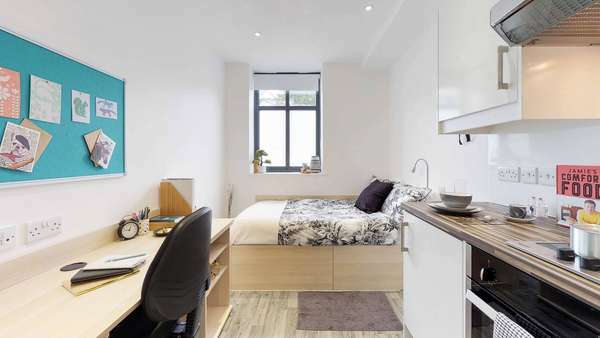 Our Classic Studios include all of your home comforts such as a compact double bed with under-bed storage, closet, desk & chair, ensuite bathroom with shower, sink and toilet plus kitchenette with storage, hob, microwave, fridge and conventional oven. 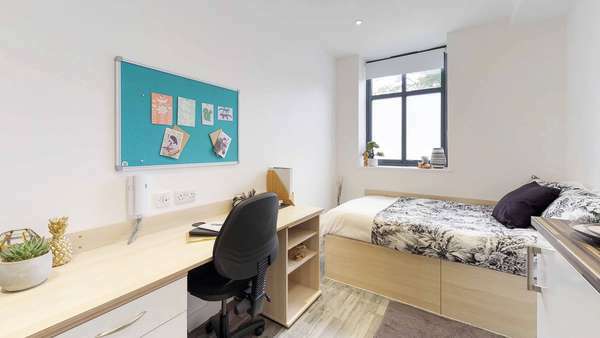 Our Classic Studios are 13 – 14 square metres in size, giving you plenty of space to study and relax. 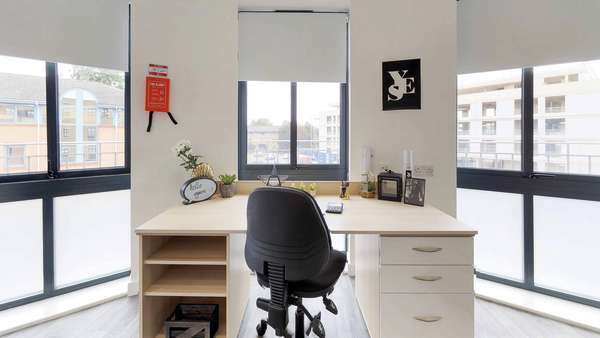 Our Premium Studios range from 15 to 19 square metres in size. 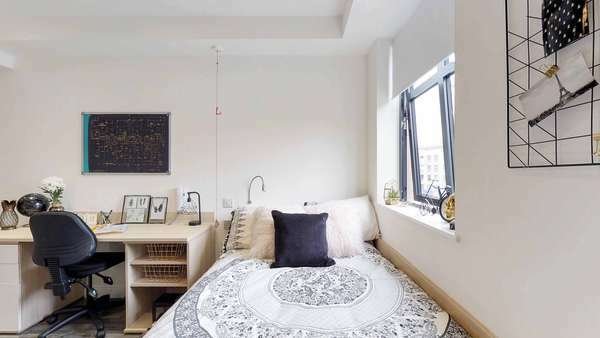 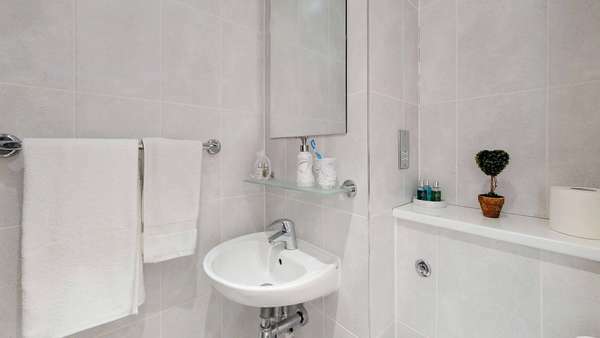 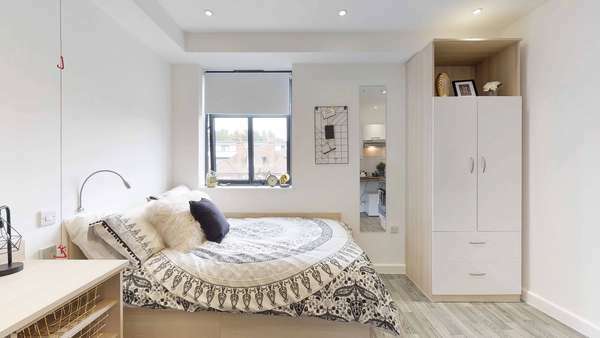 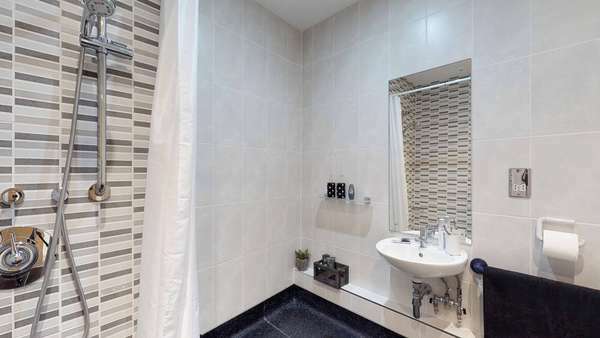 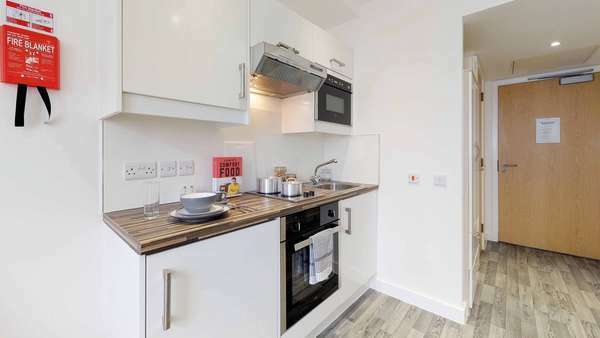 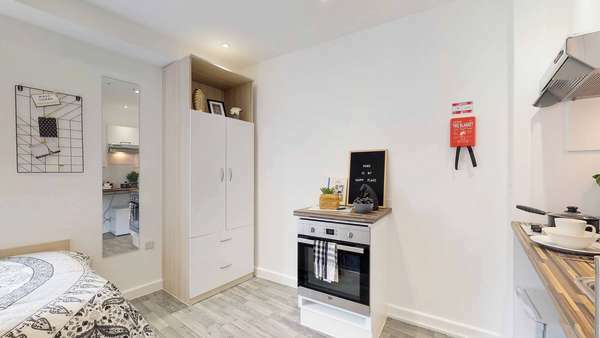 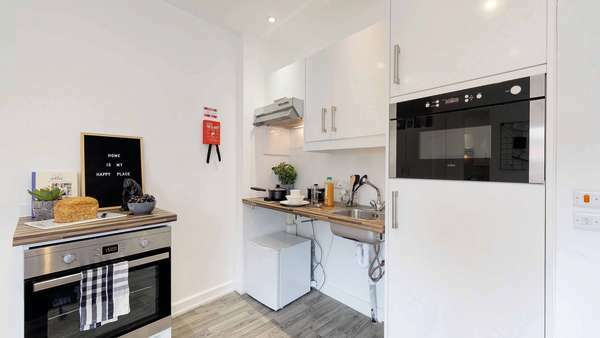 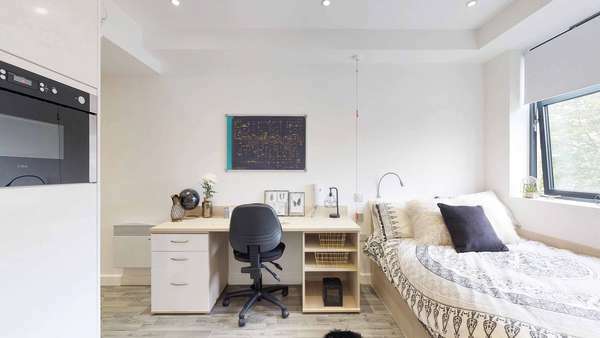 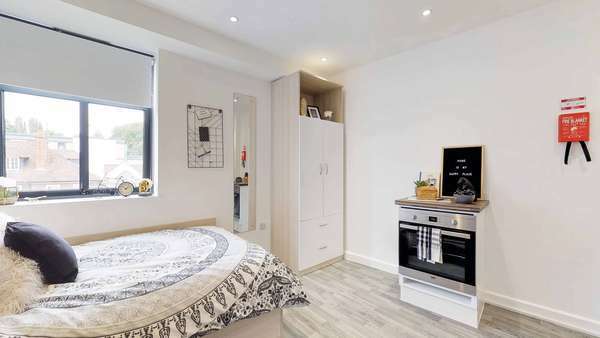 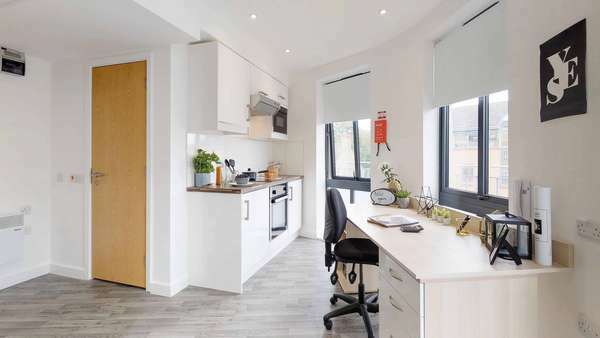 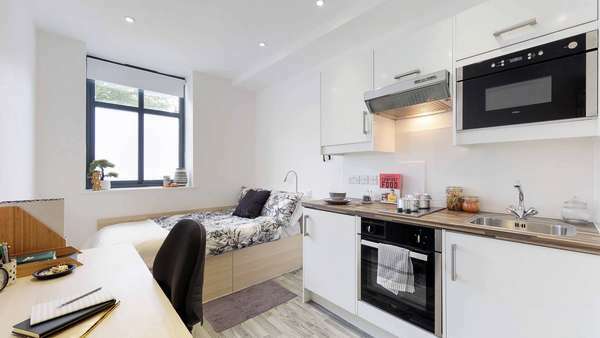 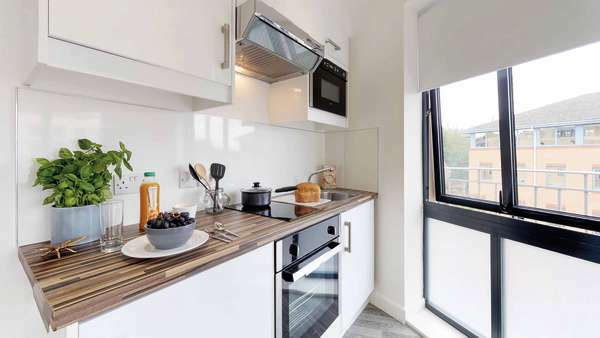 Each studio includes a compact double bed with under-bed storage, closet, desk & chair, ensuite bathroom with shower, sink and toilet plus kitchenette with storage, hob, microwave, fridge and conventional oven. 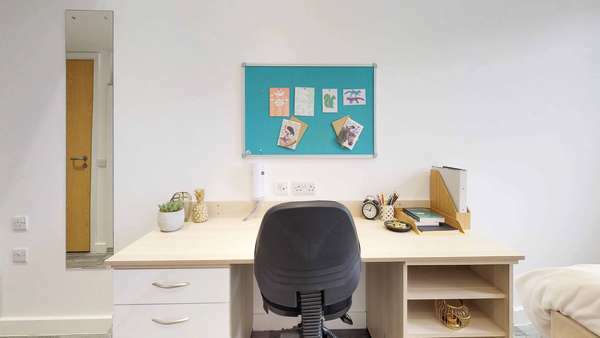 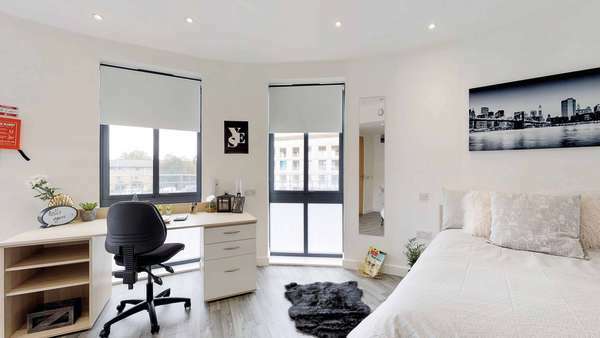 Our Premium Studios range from 15 - 19 square metres in size giving you even more space to study and relax. 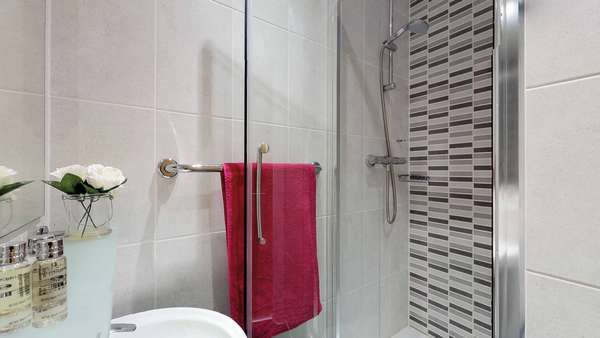 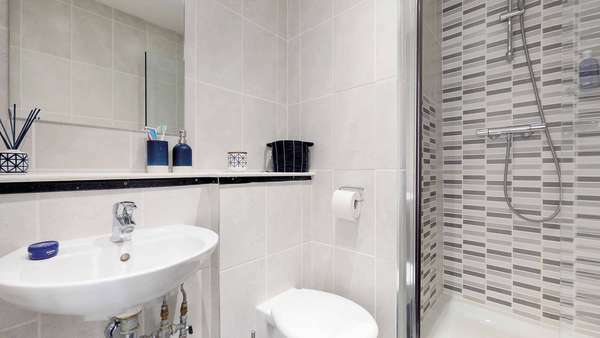 Our Deluxe Studios are located on the 1st and 2nd floors and are 23 square metres in size. 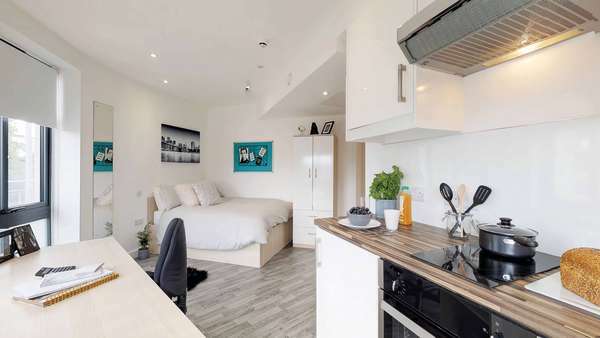 Each Deluxe Studio includes a compact double bed with under-bed storage, closet, desk & chair, ensuite bathroom with shower, sink and toilet plus kitchenette with storage, hob, microwave, fridge and conventional oven. 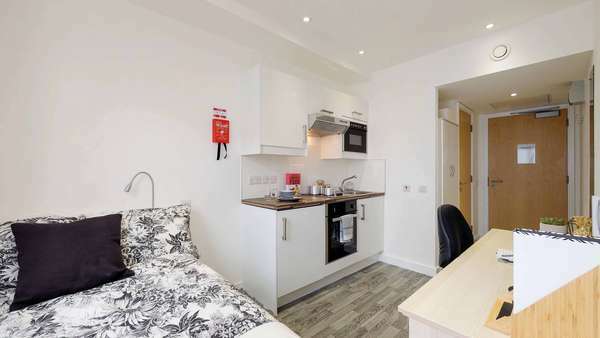 Our Deluxe Studios are ideal if you’re looking to share or just after a large space. 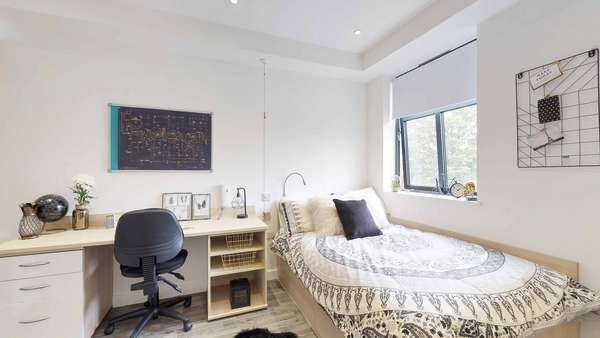 The Superior Studios are Nido Castle Hill's largest rooms and perfect for those looking to share or wanting lots of extra space. 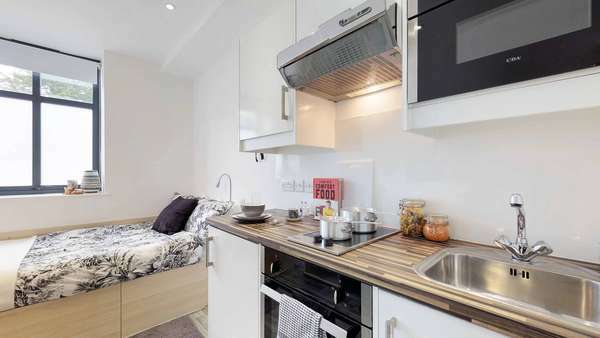 Each one is 29 square metres in size and located on the ground floor. 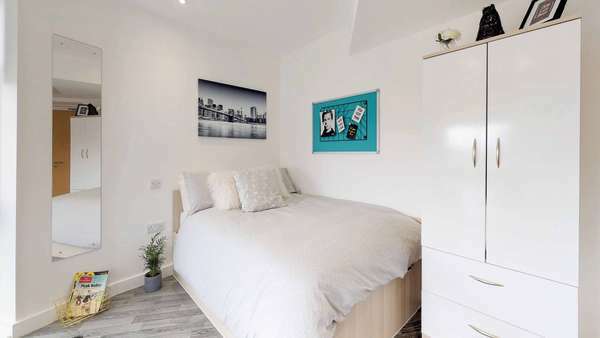 Our studios include a compact double bed with under-bed storage, closet, desk & chair, ensuite bathroom with shower, sink and toilet plus kitchenette with storage, hob, microwave, fridge and conventional oven.